Our Women’s thin strap lifeguard swimsuit two-piece top has low profile shoulder straps that offer maximum mobility and support. It can be combined with the 902B Low profile 2-pc bottom and the 912 Women's Lifeguard Board Short for a premium lifeguard swimsuit uniform. Made by WSP in the USA, this swimsuit top is made with 77% nylon with 23% Xtra Life Lycra® for increased mildew resistance and chlorine resistance. 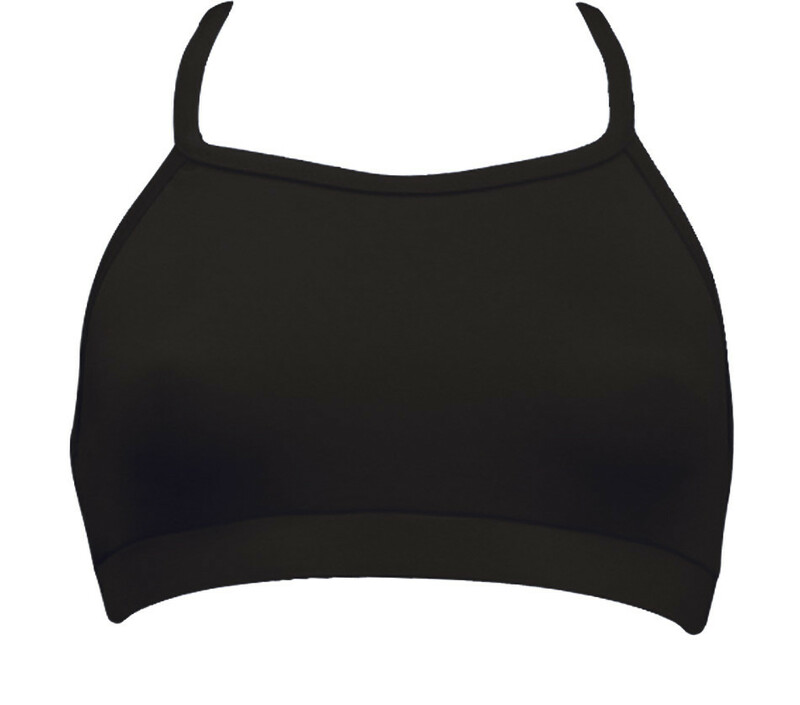 Two piece top with diamondback design and thin (1/2”), flat straps.